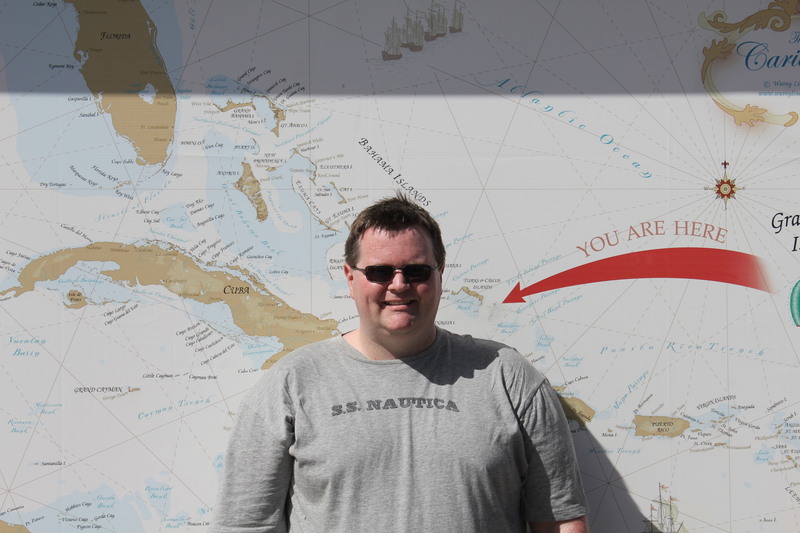 In an attempt to catch-up for 2012, I have to talk about the cruise we took for New Year’s this year. Amanda & I had talked about going on a cruise for many years, but I was always a little hesitant because I tend to get motion sickness on water. Case in point, our fast cat catamaran trip from Key West to the Dry Tortugas. By the time we got to the islands, I was very green!! But, last summer, we finally decided to go on a cruise. I had the patch & pills, and was ready for the cruise!! We wanted to take a cruise for New Year’s, but we didn’t want the large, party boat. 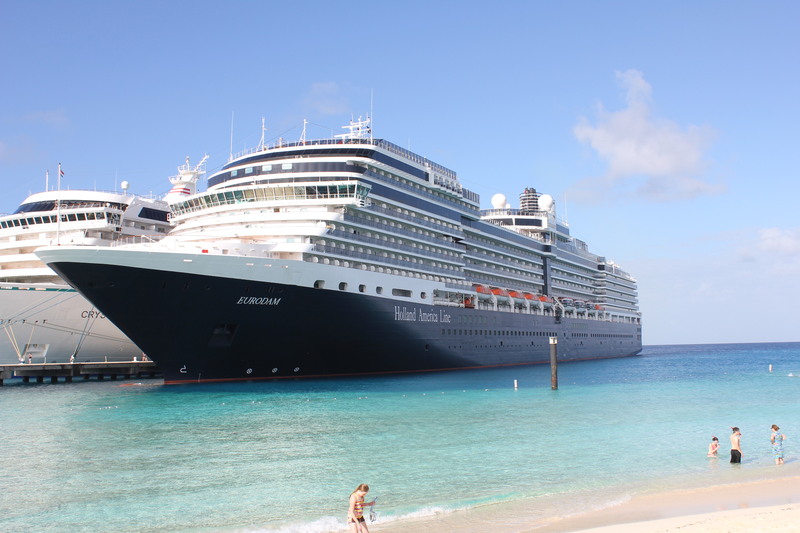 We read many good things about Holland America. And, we decided to take the MS Eurodam ship from Ft. Lauderdale to the Turks & Caicos to Puerto Rico to St. Thomas & then to the Bahamas. 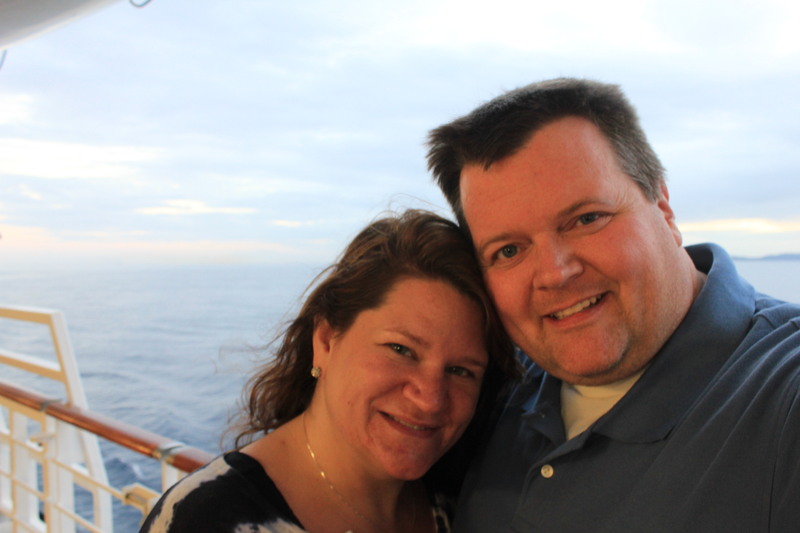 We boarded and headed out to sea….and, the best part….I did not feel sick!!! HOORAY!!! Swimming in the ocean in the Turks & Caicos and the Bahamas was awesome. It was a strange feeling swimming in January, given how cold it can be in New Jersey. 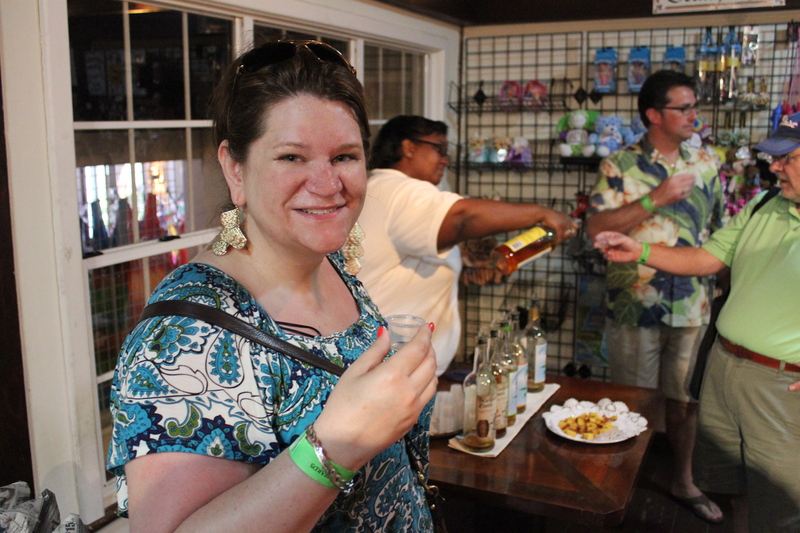 We did our own walking tour of old Puerto Rico. 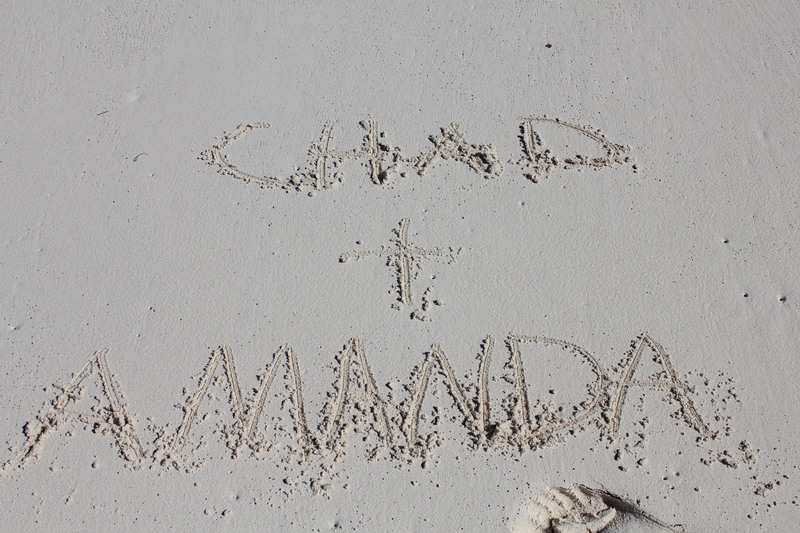 We took a bus tour of St. Thomas, and found an awesome deal on a beautiful necklace for Amanda. FYI – tremendous deals on diamonds there!!! But, our fun in the sun in the crystal clear water had to come to an end, and soon we were boarding our plane back home to New Jersey. 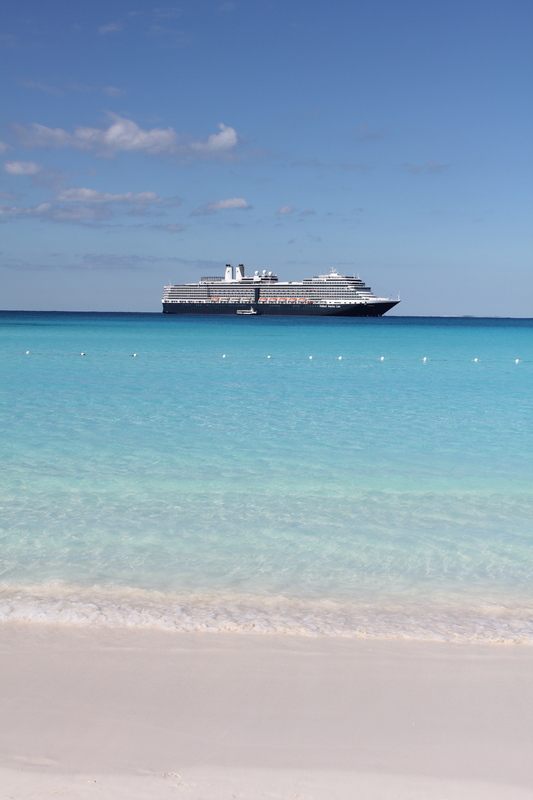 We loved it so much that we booked our next cruise before we left. The pictures and videos came in real handy this winter when it snowed. I would just play the video, close my eyes, and I was back on the beach!